Presented in collaboration with the Asheville Butoh Collective, this evening includes dance performances, investigations, improvisations, and dialogue about the Butoh dance form. 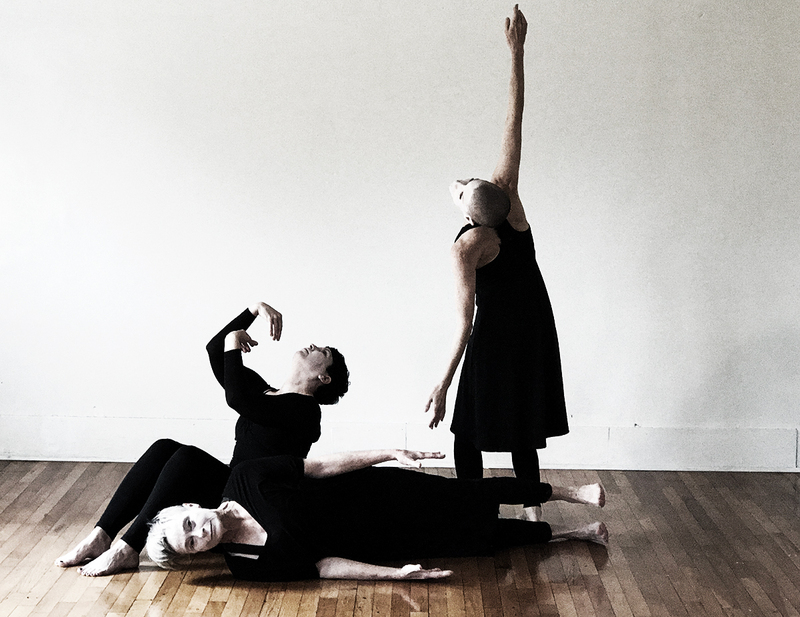 The Asheville Butoh Collective (Jenni Cockrell, Julie Becton Gillum, and Constance Humphries) will share excerpts from new works as well as offer a brief history and overview of Butoh, followed by an exploration of three topics: force, time/space, and senses. Dance demonstrations will give clarity to these guiding principles of Butoh.